With five built-in sensors packed with Oculus' Insight tracking tech, the Rift S means you can now chuck your external sensors in the bin, as its new little front-facing eyeballs (d'aww) have everything they need to do room-scale VR right off the bat. The Rift S's tracking system instead relies on computer algorithms, which use information from the cameras to determine the headset and controllers' locations relative to each other. 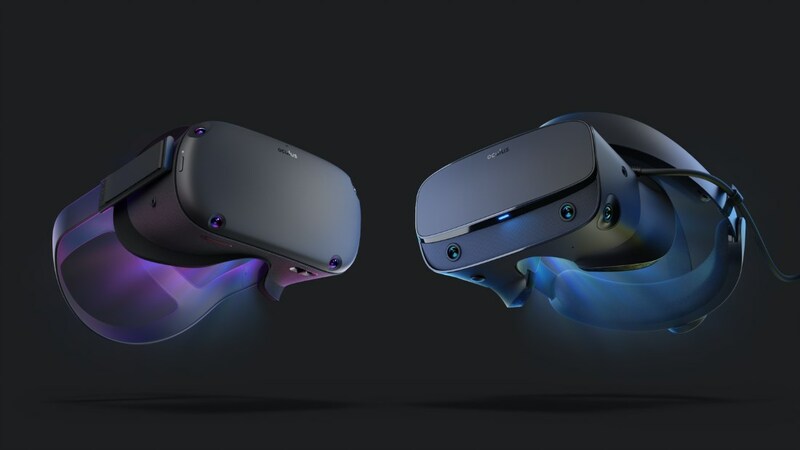 Today Oculus stole the show at the Game Developers Conference (GDC) 2019 showcasing the new Oculus Rift S head-mounted display (HMD). 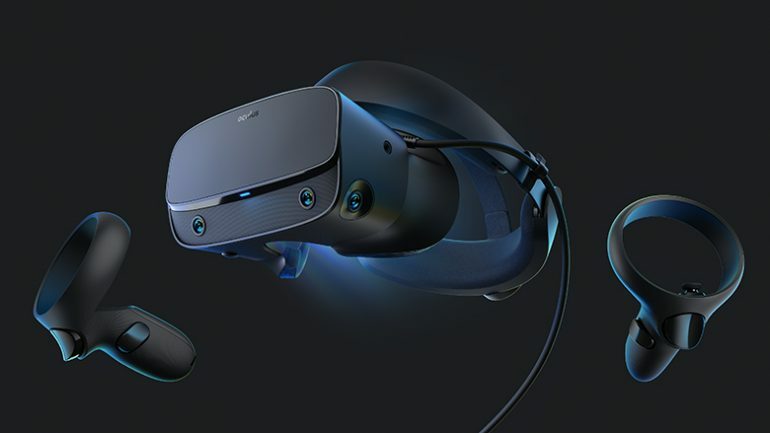 And thanks to some help from Lenovo, Oculus claims the Rift S will be more comfortable as well, due to improved weight distribution, better light blocking, and a redesigned Halo headband similar to what you get on the PSVR and HP Reverb. The headset weighs a touch more than the original Rift, though the company didn't specify exactly how much more. Oculus has released an updated version of its flagship VR headset that works with a PC to let people play in virtual worlds. Your eyeballs also get an upgraded experience, with each eye having a 1280x1440 display, though as of yet Oculus have not changed to AMOLED screens. Oculus said the headset has two LCD displays with a resolution of 1280 x 1440 pixels per eye. When the Oculus Rift came out in 2016, it elevated the standard of virtual reality gaming and brought a mainstream focus to the idea. For audio, the Rift S includes a headphone jack and near-ear speakers. Or you can just use the feature to see and then grab a drink between levels of your favourite VR game. And while the Rift S is slightly heavier than the original Rift, the new Lenovo design is reportedly easier to wear for longer periods. As for hardware requirements, Oculus says you'll need at least an Nvidia GTX 1050 Ti or AMD Radeon RX 470 and an Intel Core i3-6100 or AMD Ryzen 3 1200 / FX4350 although a 1060 / RX 480 and Core i5-4590 / Ryzen 5 1500X is recommended.